There will be prizes for best dressed and best Simpsons merch on the night as well as our own squishees flowing all night long? Doors open at 9:30pm, tunes from 10pm. Thursday the 21st and 28th of February. Recently described by The Music magazine as 'Melbourne's Blues Sensation', and featured in wheretotonight.com's list of 'Melbourne's Best Music Tribute Nights' for his 'Dead Legends' series, Boadz is a Melbourne based guitarist and singer with diverse interests to say the least. 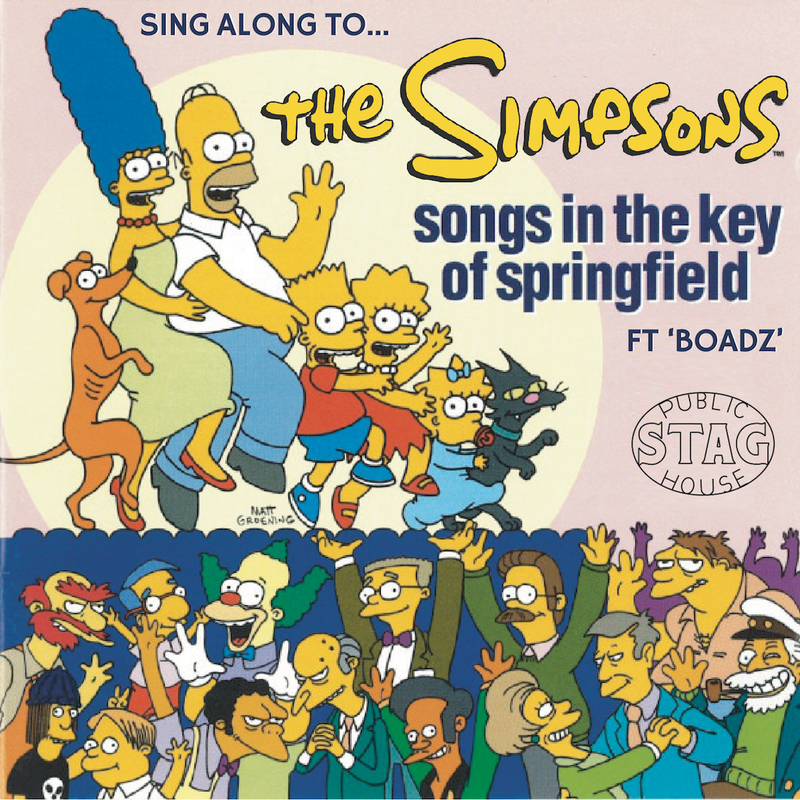 His 'Songs in The Key of Springfield' shows became one of the biggest surprise hits of 2018 and continues to fill venues across Australia.